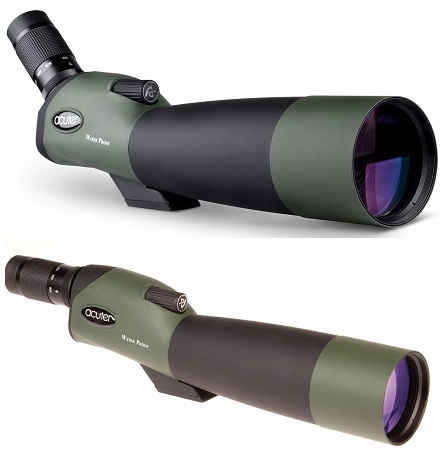 Are you in search for a balanced and huge collection of Yukon Night Vision? Microglobe presents finest collection of Yukon Night Visions offered for customers in very decent prices. Through providing low light optical solution to above 60% of the globe, Yukon is currently the world leader in developing First Generation Yukon Night Visions, See below for huge amount of Spotting scopes, Yukon Goggle, Yukon monocular, Yukon Binoculars and Riflescopes, or call us to meet our advisors to give ideas or explain how to make use of your new Yukon Night Vision. The Yukon Exelon 3x50 Night Vision Monocular Gen.1+ features improved working characteristics. Combination of a CF-Super Gen.1+ tube and a high-aperture 50mm R-Contact objective lens provides a distortion free, crisp and geometrically exact image on the complete surface of the screen.